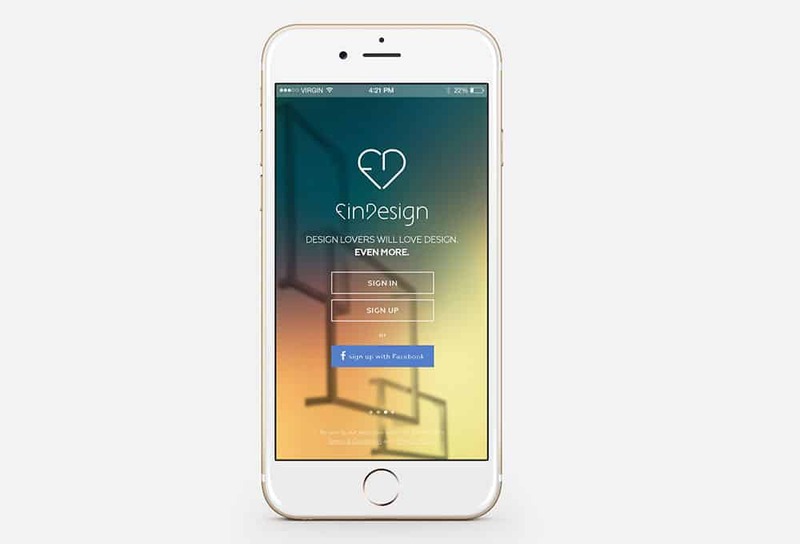 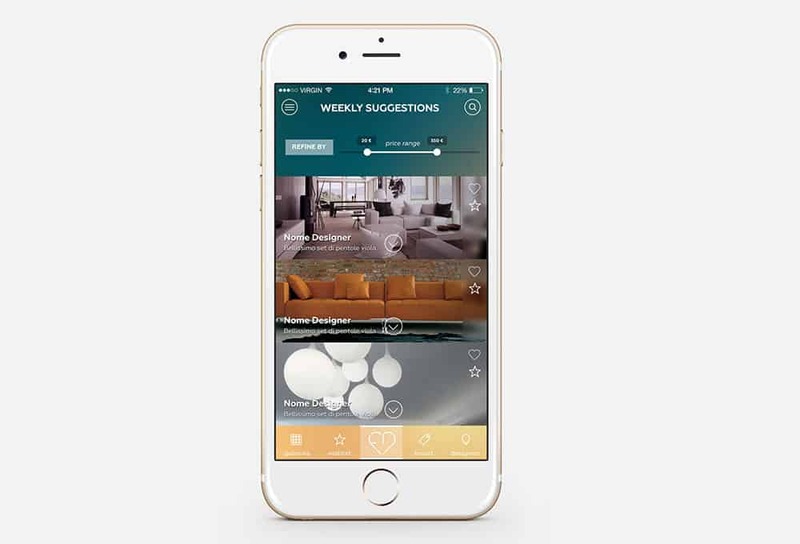 Findesign is an iOS app for design lovers constantly seeking creative inspirations. 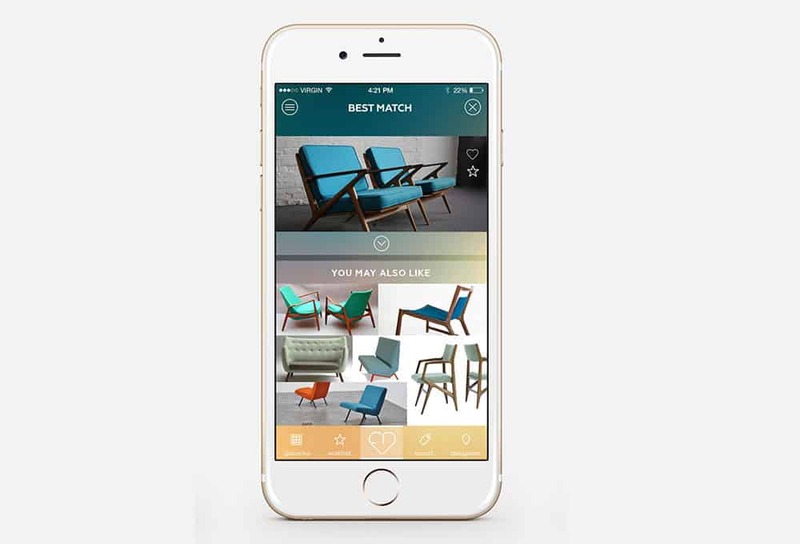 It is based on the advanced technology of image recognition, and it allows with just one photo to find out everything about a design product. 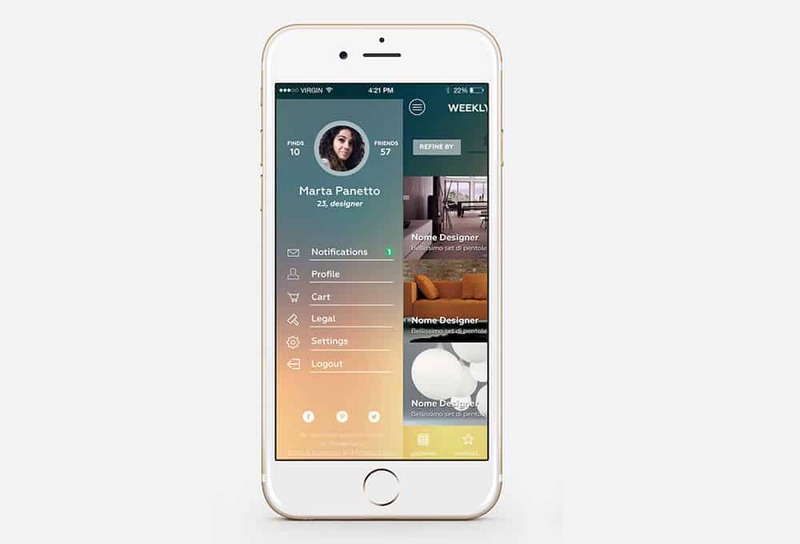 The project was made for a group of students of the IE Business School in Madrid.